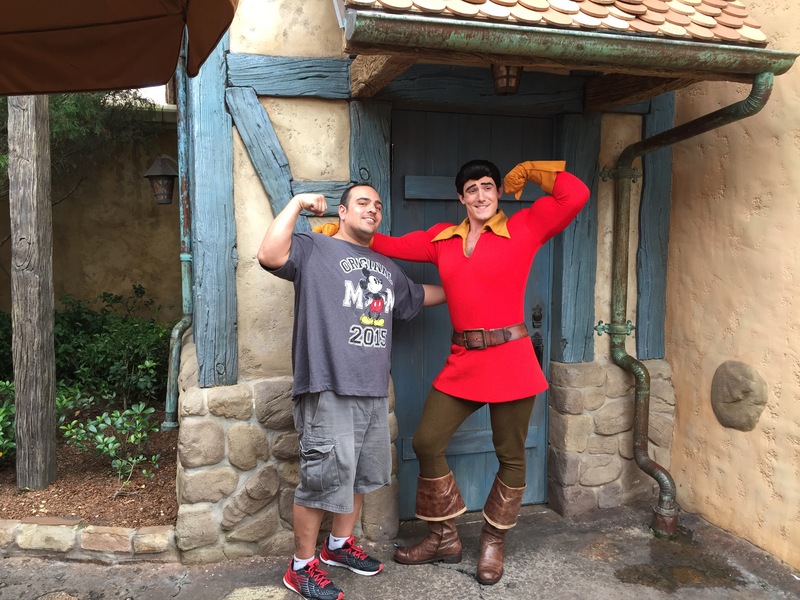 For the second straight episode, Joe has meet someone who played a huge role in his life: Gaston: hero to all of France and top guy in BEAUTY IN THE BEAST. This was taken at Magic Kingdom in 2015 where him and I exchanged haircare tips and checked out chicks. A good time was had by all.